I am patriot to the core, and I believe in Pakistan, its people and its culture. I believe that the innate goodness of our people and the beauty of our culture will shine through even though it may seem like a bleak possibility at the moment. Sometimes I dwindle but my faith is restored time and again with the help of projects like ‘Song of Lahore’ and the people behind such work. Coming from Oscar winning Pakistani filmmaker Sharmeen Obaid Chinnoy’s mastermind, SOL is a documentary that showcases Sachal studios. 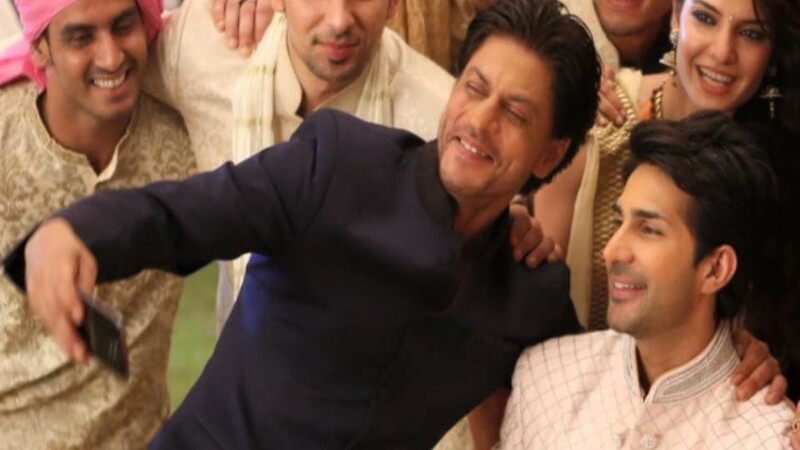 What is Sachal studios you may ask! I am not surprised, for it is one of those unique initiatives that an average Lahori, let alone Pakistani is completely oblivious of. Founded in 2004 by Izzet Majeed, Sachal Studios aimed at creating a space for traditional music in a nation that had rejected its musical roots. After convincing a number of master musicians to pick up their instruments again, they quietly released some classical and folk albums, but an experimental album fusing jazz and South Asian instruments brought Sachal Studios worldwide acclaim. “Song of Lahore” turns the spotlight on Sachal Studios and charters the ensemble’s journey to reclaim and reinvigorate an art that has lost its space in Pakistan’s narrowing cultural sphere. Sharmeen Obaid-Chinoy and Andy Schocken have come together to create magic through film sharing with the world the acclaimed Sachal Studios and their journey across the world. The film has been selected for the World Documentary Feature Competition at the 2015 Tribeca Film Festival. 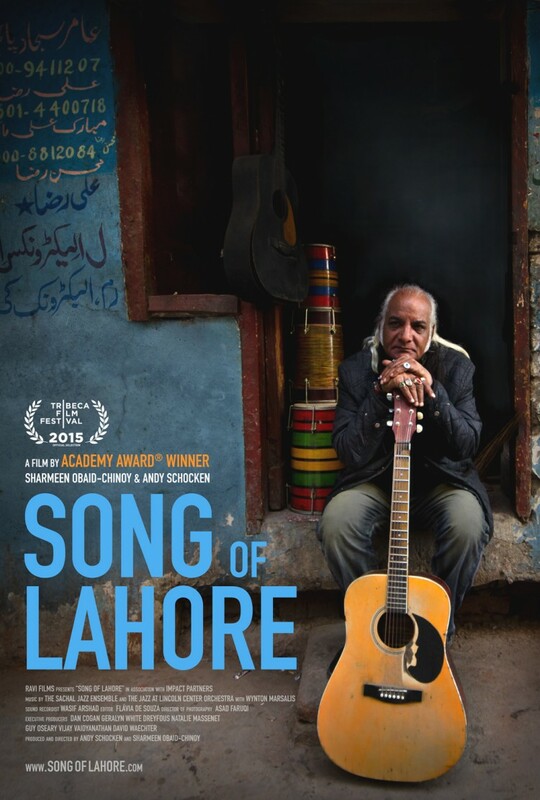 “Song of Lahore” is one of 12 international documentaries and the only Pakistani entry which has been selected for the prize and will be in contention for Best Documentary Feature, Best New Documentary Director and Best Documentary Editing at the acclaimed film festival. The movie comes at a time when the cultural fabric of the country seems to be in a state of disorientation. Like a pendulum swinging from one extreme to the other, there seems to be little tolerance for either point of view. At such a time, a reminder of the beauty of art and culture springing from our region and then winning such international acclaim is not only heartening but a source of pride. Sharmeen has already done us immensely proud by winning the most coveted Golden statue known to the entertainment and film world, by showing the struggle and life of acid attack victims in her 2012 documentary ‘Saving Face’, we hope and pray SOL sweeps over the Tribeca Film Festival just as well as the soulful music Sachal Studios has vowed to revive has swept over generations of music lovers.